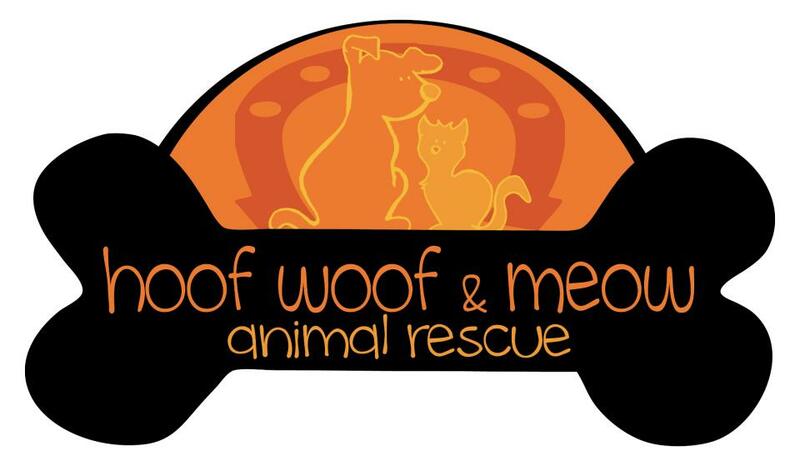 Hoof Woof & Meow Animal Rescue is a registered non profit 501(c)(3) no-kill animal rescue organization that was established in September of 2012 with a mission to eliminate needless deaths and inhumane treatment of all animals by coordinating and providing qualified foster homes, transportation, care, and medical attention for homeless and mistreated animals rescued from kill shelters and communities. We’re a coalition of volunteers and professionals including, rescuers, transporters, fosters, veterinarians, humane societies, investigators and shelters that advocate for and save homeless animals throughout the State of Illinois and across the country. Our mission is to eliminate needless deaths and inhumane treatment of all animals by coordinating and providing qualified foster homes, transportation, well being care and medical attention for homeless and mistreated animals rescued from kill shelters and directly from communities. We are committed to finding forever homes for the animals in our care and educating the general public on the issues of mistreatment and overpopulation as well as the need for comprehensive spay and neutering programs.